￼Mary Casanova is the author of more than thirty books, ranging from picture books (including One-Dog Sleigh) to her YA novel (Frozen), as well as books for American Girl and two resulting movies: Chrissa Stands Strong and McKenna Shoots for the Stars. 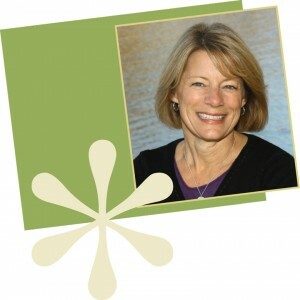 Once a reluctant reader and a “can’t-sit- still” kind of kid, Mary is passionate about writing “stories that matter and books that kids can’t put down.” Her awards include the ALA Notable, Parent’s Choice Gold Award, and Booklist Editor’s Choice, in addition to numerous state reading list awards. When she’s not on the road for research or speaking engagements, Mary loves exploring the woods in northern Minnesota with her husband, Charlie, and their horses and dogs. Nick Glass of TeachingBooks. 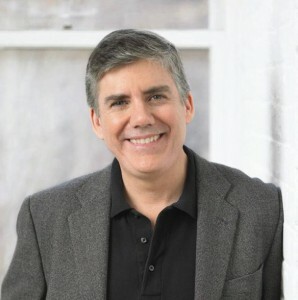 net interviewed Rick Riordan in New York City on May 31, 2013.